Big Sky and Bozeman, Montana winter fly fishing trips and fly fishing trip packages. 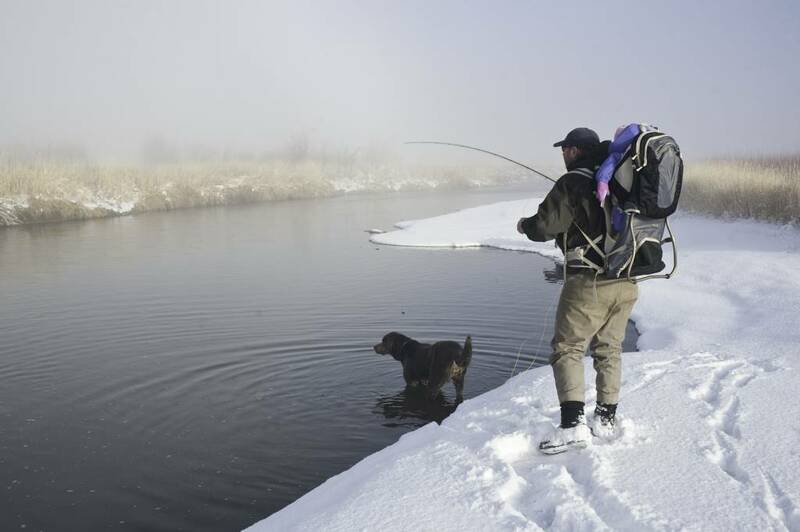 Winter fly fishing embraces the experience over the result. In today’s world of updates, hashtags, friends, and grip-and-grins, angling in winter is the season to cherish the act of fishing. However, with solitude comes a responsibility to be safe. Here’s some helpful advice to keep your winter angling safe and enjoyable.